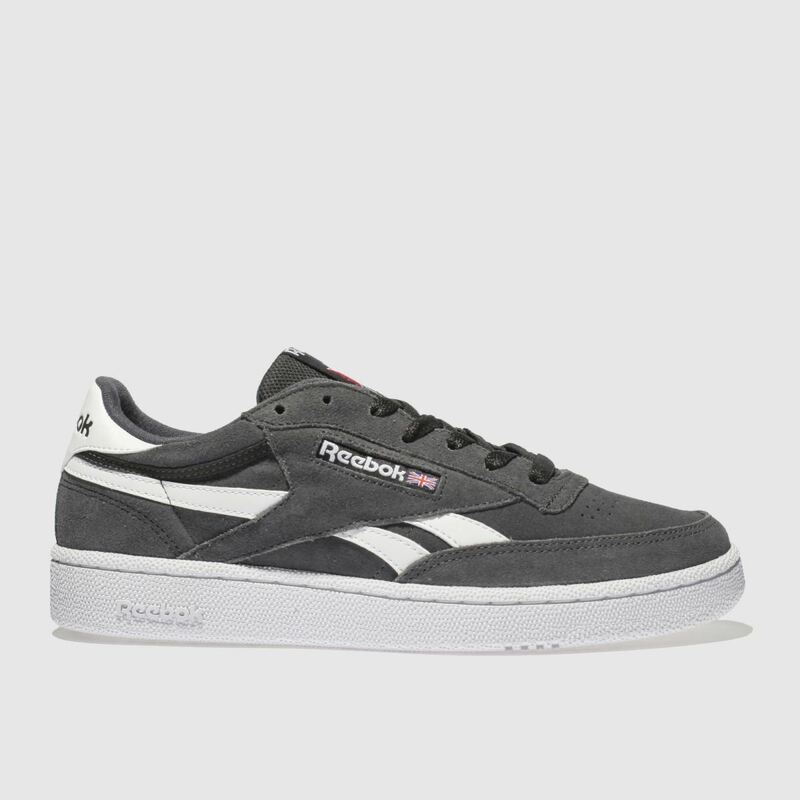 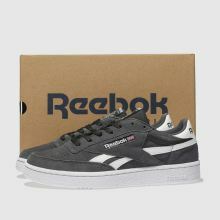 In a cool and classic dark grey, the Revenge trainer arrives from Reebok. 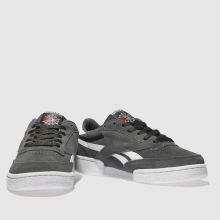 With a premium nubuck upper, this profile boasts retro white Reebok branding across the tongue and sidewall. 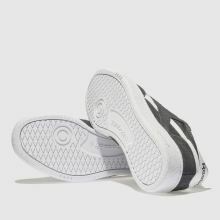 To finish, a gum rubber sole gives a true heritage feel.